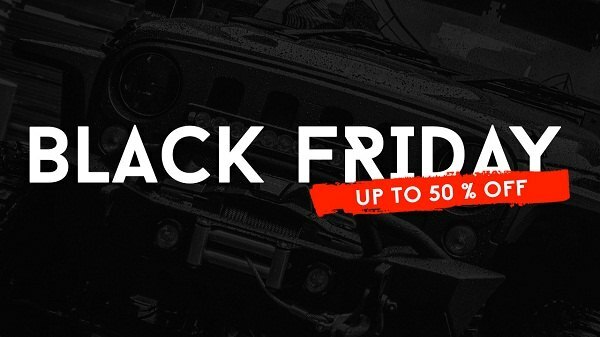 Chevy Cruze Forum - Chevrolet Cruze - Black Friday Sale at CARiD - don't miss! Black Friday has officially started! The day all bargain hunters all over the world were waiting for is here and CARiD is happy to help you out with the best prices ever! Whether you like the stock look of your ride or it is already loaded with custom accessories, we are always looking for more and we give you a great chance to find the best products for your Chevy Cruze in one place with reduced prices, official warranties and 24/7 tech assistance. Start browsing our great selection of brand name products and enjoy shopping with CARiD using banner below!